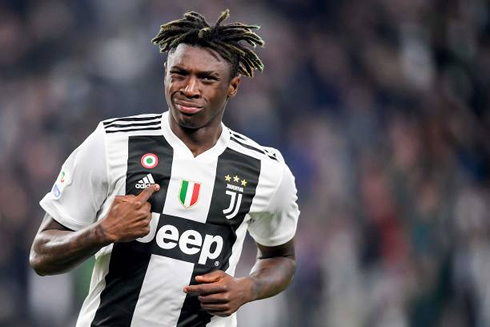 Game after game, Moise Kean seems to be growing his influence in this Juventus team. The youngster has been scoring several decisive goals in his last appearances for the Bianconeri, including this Saturday's game against Empoli where he got to score the winning goal deep inside the second half. 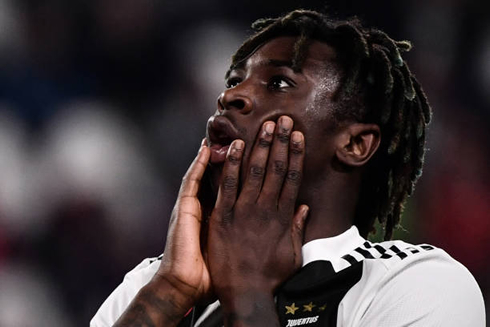 Juventus were struggling quite a bit in this weekend's home fixture and without Cristiano Ronaldo available, it ended up being Kean who stepped up to rescue the Italian champions. Today's goal allowed Kean to complete a perfect month from an invidividual perspective, who already scored a brace in the beginning of March against Udinese in a 3-0 win, then scored his first goals for Italy against Finland and Liechtenstein during the international break, just before he closed the month with a massive goal against Empoli. 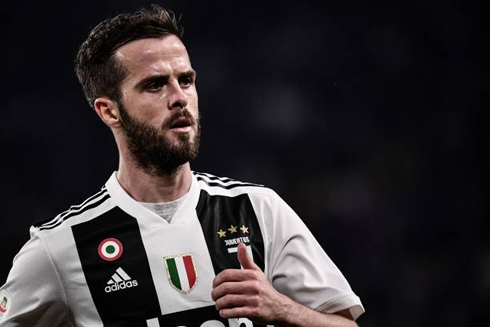 His goal against Empoli was probably the most important one he scored so far for Juventus, since his team was coming off their first loss in the Serie A against Genoaand they're entering the decisive stage of the season with the Champions League quarter-finals right around the corner. Juventus appears to have shifted down a gear or two in the Serie A lately and this Saturday's game wasn't an exception. The hosts not only struggled to create opportunities, as they appeared to be vulnerable at the back and at times, at their opponent's mercy. Empoli may have not gotten any shot on target this Saturday, but they did get close to beat Szczesny in more than one occasion. Fortunately for the Vecchia Signora, their opponents weren't very inspired in the last third of the pitch. The champions, who were deprived of multiple players like Barzagli, Douglas Costa, Cuadrado, Khedira and of course Cristiano Ronaldo, still had to deal with another setback when they saw Paulo Dybala picking up a minor injuring during the warm-up session for this game. 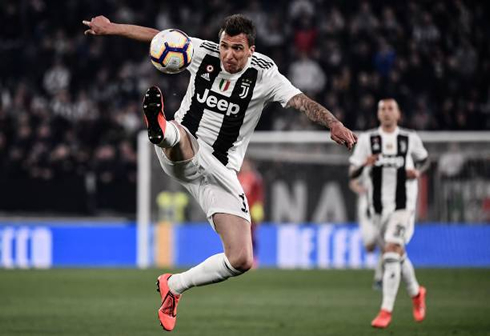 The Argentine player got replaced by Bentancur, but the truth is that the team looked a bit confused in the attacking process, as Allegri kept Mandzukic a bit isolated upfront. The first half was therefore a bit frustrating, but the hosts did improve their tactics and their overall performance in the second half. The key moment of the game was when Kean was subbed in around the 69th minute, as it didn't take him too long to have an impact in this match. The 19-year old forward finished off brilliantly his very first chance against Empoli, following what was also a splendid assist from his teammate, Mario Mandzukic. Juventus will stay 15 points on top of Napoli, with only 9 games left to be played in the Serie A.
Cristiano Ronaldo next game for Juventus is for the Serie A on April 2 of 2019, against Cagliari. You can watch Cagliari vs Juventus, Real Madrid vs Huesca, Sevilla vs Valencia, Liverpool vs Tottenham, Cardiff City vs Chelsea, and Ajax vs PSV, all matches provided from our live soccer and football game pages.